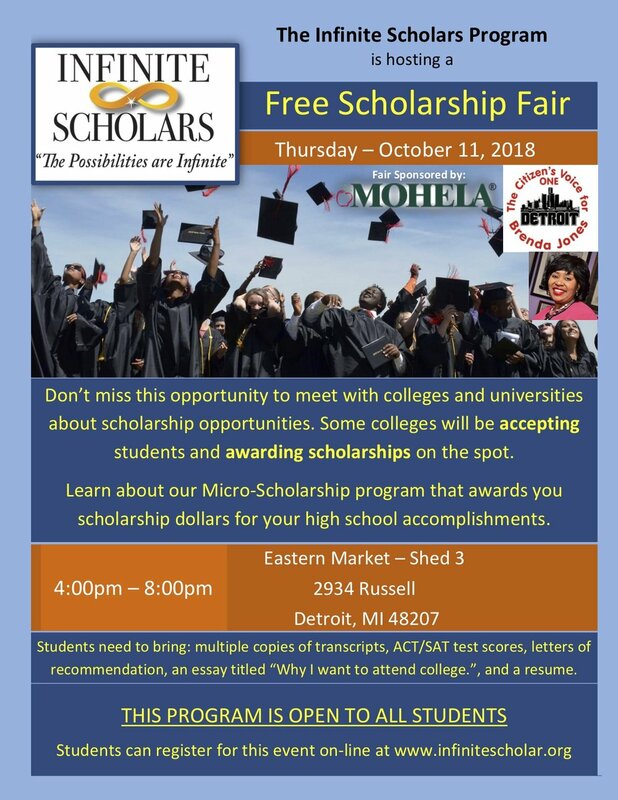 Don’t miss this opportunity to meet with colleges and universities about scholarship opportunities. Some colleges will be accepting students and awarding scholarships on the spot. Learn about our Micro-Scholarship program that awards you scholarship dollars for your high school accomplishments.